Free Parking in Downtown Myrtle Beach! Starting October 1st, the downtown Myrtle Beach parking meters will be free for the fall and winter months! This is a great opportunity to visit the new Myrtle Beach Boardwalk and try out some of the oceanfront restaurants along the boardwalk! The meters will start being enforced on March 1st. 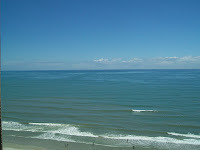 Just 3 Pet Friendly Properties Left for Myrtle Beach Winter Rental! Due to some cancellations I have 2 winter rentals townhomes that will allow a small dog! Firebird 4 is available for October 1-February 28th and Village at the Glen is available October 1-April 1. Both have fully equipped kitchens, washer/dryer, and parking in front of the townhome. Firebird 4 is in Myrtle Beach one block from the beach and Village at the Glen is in Little River on the Heather Glen golf course. I also have a 4 bedroom house Oceans 12 that is available October 1-May 1 and will allow a small or large dog. For anyone planning a stay at Barefoot Resorts for October please be aware that the bridge is being repaired and will not be open during the evenings. Please click on link to view details and alternate routes. Grand Strand Beaches Go to the Dogs! 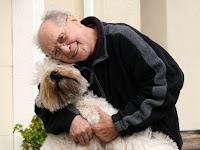 It is that time of the year when the laws concerning dogs on the beach change so I thought that I would repost them for all of the snowbird pet lovers! Sect. 5-14. Animals on beaches. Any animal on the beach must be on a hand-held leash not to exceed six (6) feet in length and under the control of the person having custody of the animal. Persons in control of the animal are responsible for the clean up of any animal refuse. Animals are not allowed on the beach between the hours of 8 a.m. to 5 p.m., from May 15 to Sept. 15. No reptile or similar type animal are allowed on the beach or beach access at any time. It shall be unlawful for any person having charge, care, ownership or control of any animal to allow any dog to be on the public beaches, whether leashed and under control or running at large from 9 a.m. to 5 p.m. during the period from May 15th through September 15th of each year. Dogs or other domestic pets are not permitted on the public beach during the period between May 15 and September 15. From May 1 through Labor Day, dogs are allowed on the beach only before 10:00 a.m. and after 5:00 p.m. From the day after Labor Day to April 30 each year, dogs are allowed on the beach at any time of day. 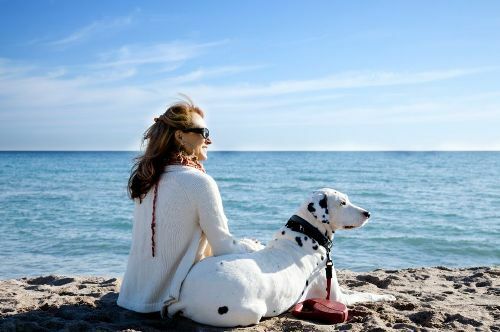 At all times when dogs are allowed on the beach, they must be on a leash that's seven feet or shorter, and you must pick up and properly dispose of the droppings. North Myrtle Beach Property of the Week! 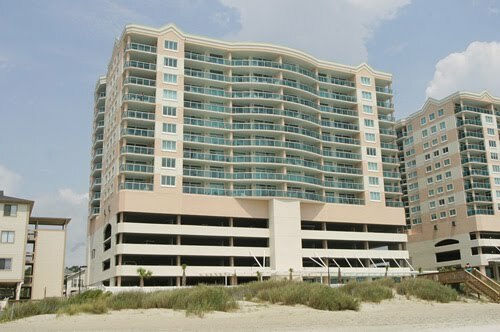 The North Myrtle Beach Winter Rental Property of the Week is Blue Water Keyes 601. 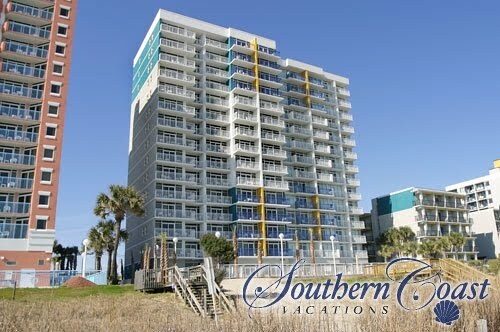 Located in the Crescent Beach section of North Myrtle Beach, Blue Water Keyes 601, is a 2 bedroom 2 bath oceanview condo that sits on the beach. Snowbirds will love the on-site parking garage, elevators, indoor swimming pool, and fitness room. The condo is the perfect spot for your winter stay as it has a fully equipped kitchen, washer/dryer, and wireless internet. 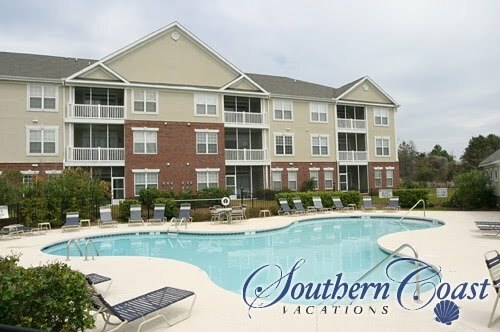 Blue Water Keyes is a 5-10 minute drive to Barefoot Landing, Myrtle Beach Mall, a cinema, and a grocery store. North Myrtle Beach Endless Summer Festival Date Announced! For those snowbirds arriving to the Grand Strand in October for their winter rental, be sure and check out the Endless Summer Festival on Main Street in North Myrtle Beach on October 30th. The festival features arts and craft booths, local food stands, and plenty of childrens activities in case your grandchildren are visiting you. The festival is from 11-4 and will provide live music through out the day. Pet lovers do not need to worry about leaving Fido at your winter rental as pets are welcome at this street festival. All of the shops and restaurants on Main Street will be open, many having sidewalk sales and offering specials for the day. For a great sandwich be sure and try The International Cafe, one of my favorite local pubs. The Myrtle Beach Winter Property of the Week is ATLANTICA 653! A beautiful 2 bedroom 2 bath oceanfront condo located in the heart of Myrtle Beach, Atlantica 653 is the perfect winter rental spot for the active snowbird as it has an indoor swimming pool and is just a short walk from the new Myrtle Beach Boardwalk, a favorite spot for walkers and joggers! The condo has a fully equipped kitchen and a washer/dryer in the condo. Atlantica 653 is available for a winter rental for the months of October-March with rates as low as $825.00 a month if you stay all 6 months! Click here for our winter rental rates! 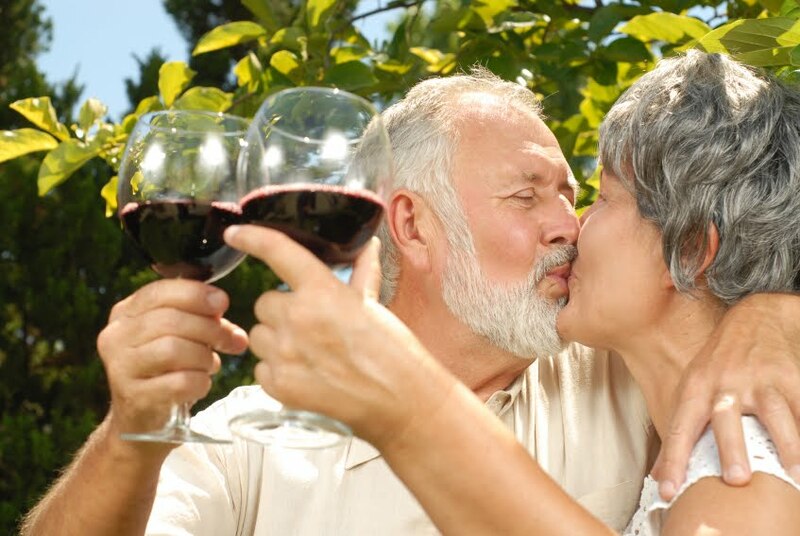 A New Winery for Snowbirds to Visit! Several of you have asked me for recommendations on campgrounds for friends that would like to bring their RV's for the winter. I have just discovered not only a beautiful place for them to stay but a fun place for you to visit them at! The Grapeful Sisters Winery is located right across the NC state line in Tabor City. They have a gorgeous bed and breakfast and campground on-site and a great tasting room to experience their wines! The winery also offers music festivals on certain Saturdays. 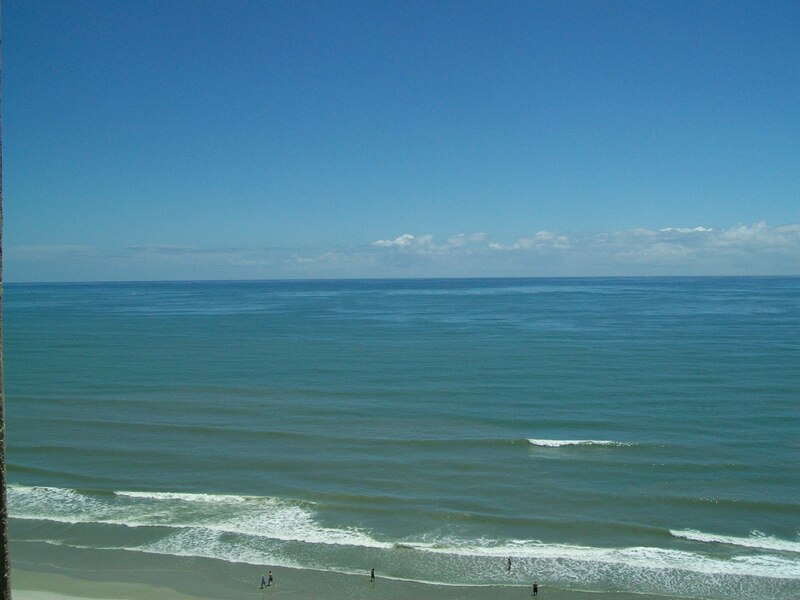 It is the perfect place to spend the day while spending your winter rental getaway in Myrtle Beach! Click on here to go straight to their snowbird page! Snowbird Dogs Love Barc Park-Myrtle Beach's Best Dog Park! For the snowbird pet lover who is planning on bringing Fido on their winter rental vacation be sure and check out Myrtle Beach's best dog park, Barc Park! Located off of Highway 17 Bypass, the park is in Seaside Village in the old airforce base. The park has designated areas for large dogs and small dogs with a fenced in area for dogs to run unleashed so that they can enjoy the small lake and roll in the grass. For the active dog there is a small fenced in area that houses an obstacle course and a water fountain. This free dog park is open sunrise to sunset 7 days a week.